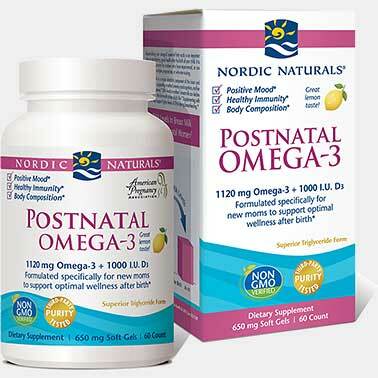 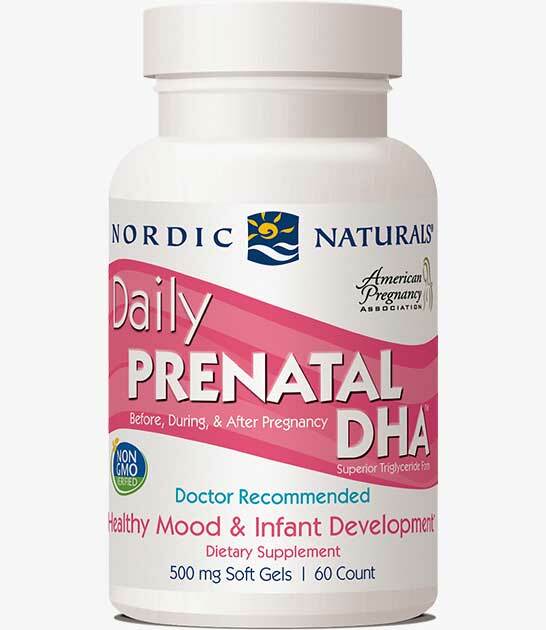 As the official omega-3 of the American Pregnancy Association, Daily Prenatal DHA™ is the ideal supplement before, during, and after pregnancy, providing safe and effective omega-3 nutrition for moms and babies. 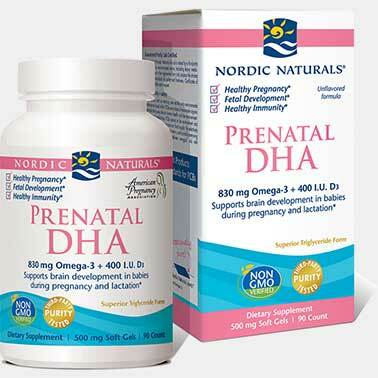 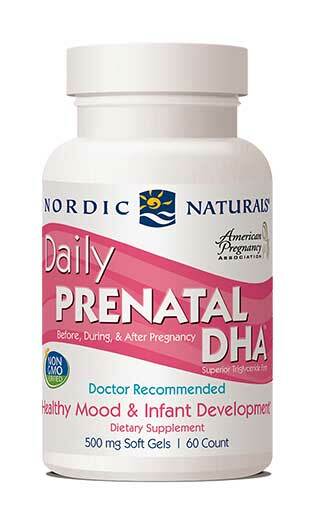 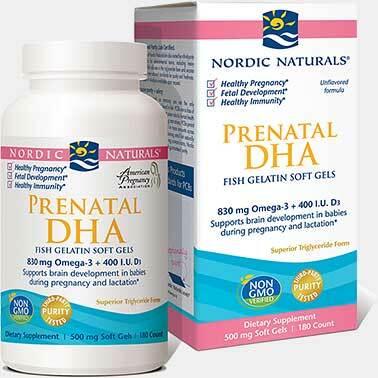 With 480 mg DHA per serving, Daily Prenatal DHA generously fulfills international recommendations for daily DHA intake. 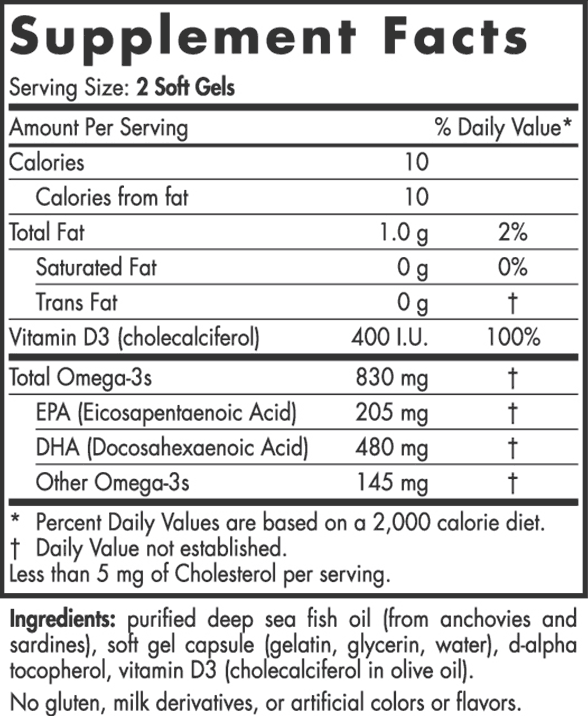 Plus, we've added 400 I.U. 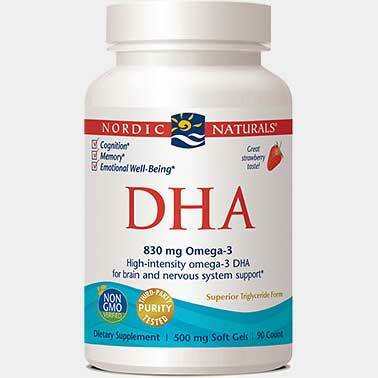 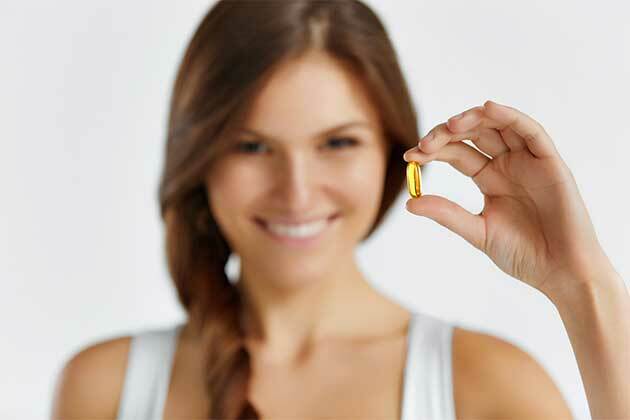 of natural vitamin D3 (cholecalciferol), for strong bones and mood support.